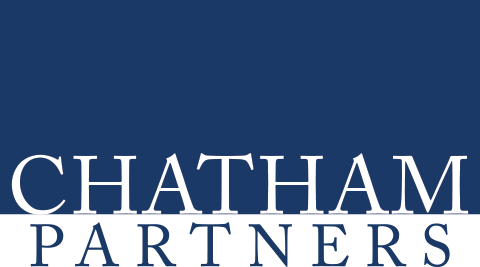 Founded in 1979, Fisher Investments is a privately-owned, independent investment adviser offering a global approach to portfolio management. Fisher Investments manages money for high-net-worth individuals, small to mid-size businesses, non-profit institutions and pension funds around the world. 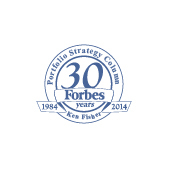 Fisher Investments has grown significantly since its inception in 1979. 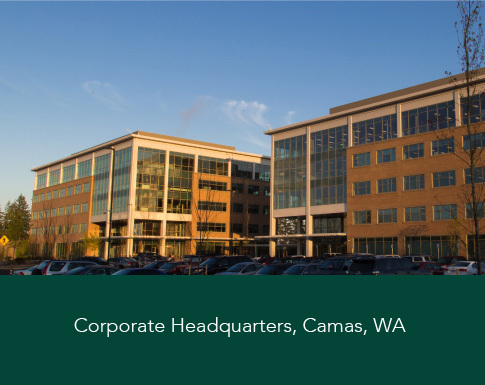 Along with its subsidiaries, the firm staffs more than 3,000 employees** and has established offices in the US and around the world. Despite market wide setbacks like the 2008 recession, Fisher has weathered a variety of market environments. 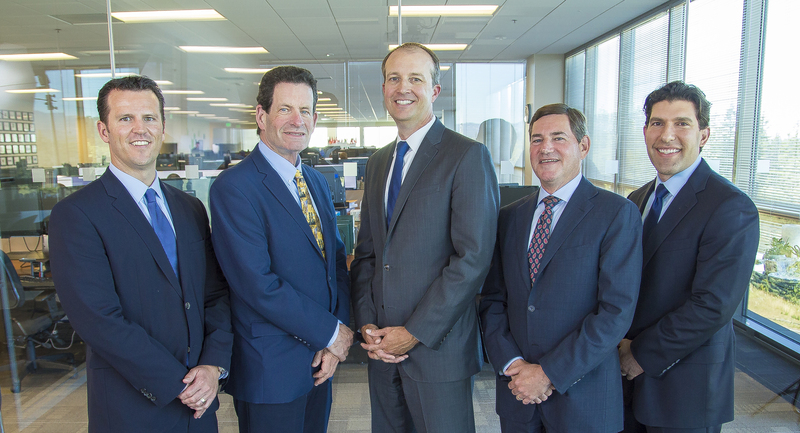 The firm's continued pattern of successful business growth includes the creation of several new ventures such as Annuity Conversion and Wealthbuilder. Fisher Investments has been vetted and hired by some of the largest institutional investors around the world. ** As of 12/31/2018. 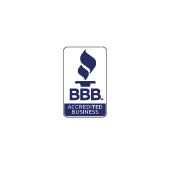 Includes Fisher Investments affiliates. The five-person Investment Policy Committee (IPC) is responsible for all investment decisions affecting the firm's strategies and is supported by an extensive research staff. They include (shown) William J. Glaser, firm founder Ken Fisher, Aaron Anderson, Jeffery L. Silk, and Michael Hanson. 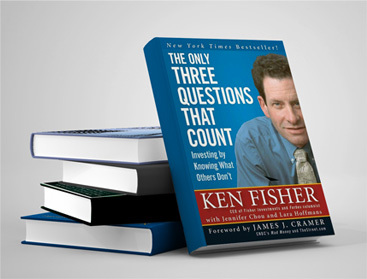 Ken Fisher has written eleven books on investing and wealth management, including 4 New York Times bestsellers. In June 2018, the Financial Times (FT) recognized Fisher Investments as one of the Top 300 Registered Investment Advisers in the U.S. for the fifth year in a row. 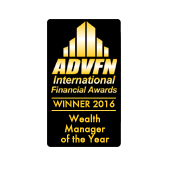 **** Fisher Investments was also recognized by Wealth & Finance International as the "Best Independent Money Management Firm" in its 2015 Wealth & Money Management Awards. 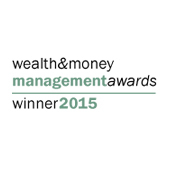 According to Wealth & Finance International, "the awards are dedicated to uncovering and promoting the work and achievements of the very best the financial services community has to offer." *** “Thirty for Thirty,” Investment Advisor, 01/05/2010; “Follow the Leaders: The 2011 IA 25,” Investment Advisor 05/01/2011. 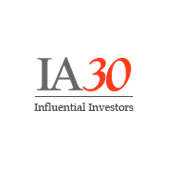 **** The 2018 Financial Times Top 300 Registered Investment Advisors (RIAs) is an independent listing produced by the Financial Times (June 2018). The FT 300 List is based on data gathered from RIA firms, regulatory disclosures and independent research. 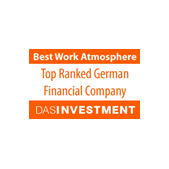 The list reflects each firm’s performance in six areas, including assets under management, asset growth, compliance record, years in existence, credentials and accessibility. 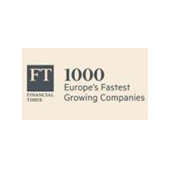 Neither the RIAs nor their employees pay a fee to the Financial Times in exchange for inclusion in the FT 300 List. The list does not provide a numerical rank. Fisher Investments 401(k) Solutions is dedicated to bringing superior retirement plan services to small and mid-sized businesses and their employees. Fisher's unique service offering is built on 39+ years of successful wealth management experience and includes our flexible investing platform. Business owners will experience the benefit of ongoing support from a dedicated Retirement Counselor whose focus is making the management of a 401(k) retirement plan easier, while helping employees plan for a comfortable retirement. 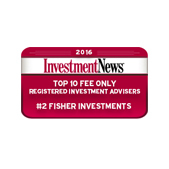 Industry benchmarking study rates Fisher Investments 401(k) 96% in Client Satisfaction. In 2018, for the second year in a row, 401(k) Solutions made the list of "Top Defined Contribution Advisor Firms" from the prestigious National Association of Plan Advisors (NAPA). Advisors were selected based on criteria including information about their practices, notably advised defined contribution assets. 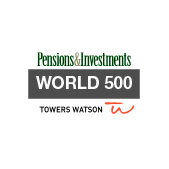 In 2017 and 2018, 401(k) Solutions was recognized by Financial Times as one of its 401Top Retirement Advisers. 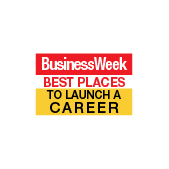 Advisers were selected based on criteria including 401(k) assets under management, specialization in the 401(k) business, growth rate and plan participation rate. Fisher Investments 401(k) Solutions is building something special for small and mid-sized businesses and their employees. Retirement savings are at the core of why people work, the company they choose to work for, and are fundamental to creating financial security for families and loved ones. 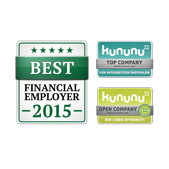 You'll help improve the financial security of employees and their families. You'll contribute to industry innovations that our success has been built on for the last 35 years. You'll receive exceptional family health and wellness benefits. 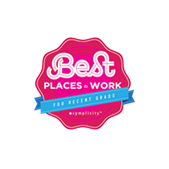 We'll be happy to work with you to tailor a solution or just answer your questions. Let us take it from here. Thanks for submitting your question. One of our pros will be contacting you shortly.